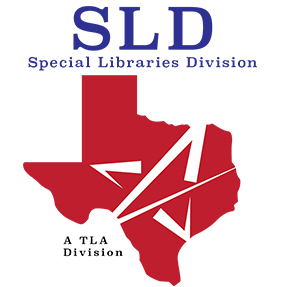 Special Libraries Division (SLD) membership includes a wide variety of information professionals serving in both the public and private sectors working with traditional, non-traditional, and specialized resources. 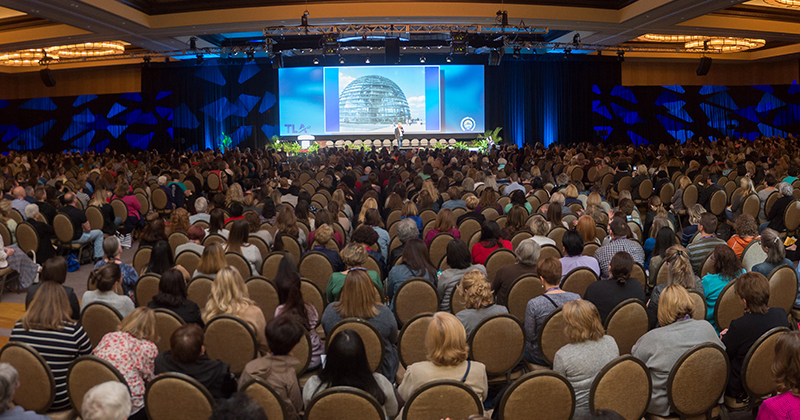 Our members work in private,public, corporate, non-profit, government, archive, and education settings. Some work with small library collections, some with special collections in larger libraries, and some work with collections so diverse or provide information services so unusual the term “library” might not event come to mind. Sound familiar? You just might be a special librarian!